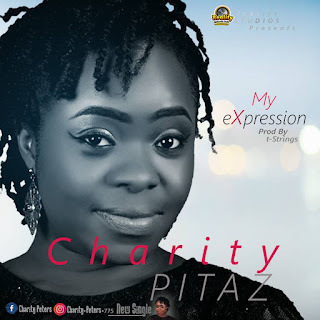 Charity Pitaz ,is a gospel minister,singer, song writer. She has been singing from age six ,and became one of the youngest lead vocalist of her church mass choir at age 14. And has since then been a professional backup singer for different artist,and is also a member of a gospel band.